Today while browsing at Gould's second-hand book emporium in Newtown I came across an old copy of My Journey to Lhasa by the Franco-Belgian female explorer Alexandra David-Neel. After reading the first chapter I discovered for the first time that she had walked the Kawa Karpo kora - and across the Doker La at the same time as Joseph Rock in 1924. 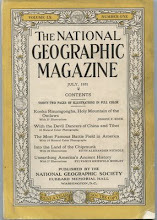 (I had always assumed her explorations had taken place much earlier in the century and had presumed she had travelled the main route to Lhasa, via Kangding further north). 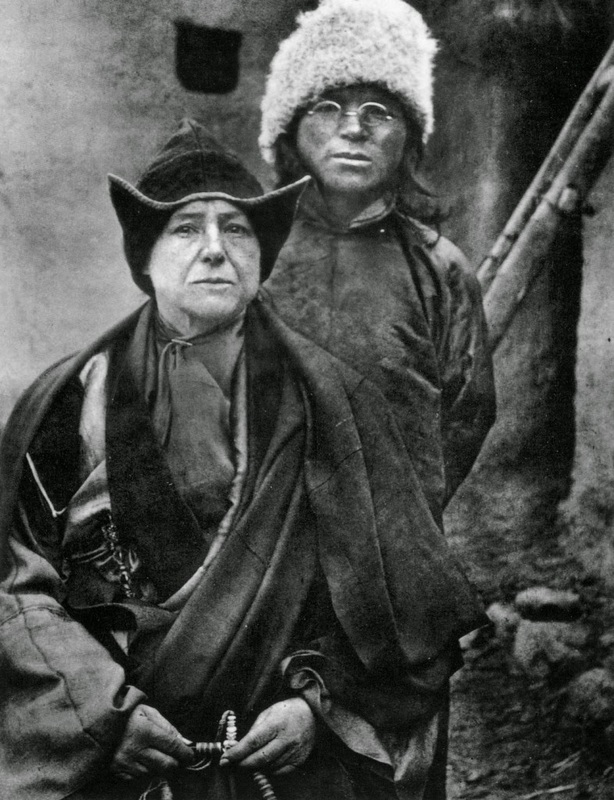 In fact, she attributes her success in being able to get into Tibet in disguise to Joseph Rock. As she approached the Doker La from Londre (present day Yongzhi) she was able to avoid suspicion because there were many other 'outsiders' in the area working as plant collectors for "an American naturalist" (ie Rock). 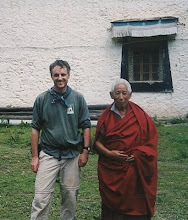 David-Neel travelled to the area with her Sikkimese companion Yongden and she was disguised as a Chinese and later as a Tibetan pilgrim. I haven't read the full book yet, but it does seem rather long-winded and obtuse. Despite having been that way myself, I simply do not recognise anything of her description of the route she walked to get over the Doker La. She describes villages where there are none and she portrays rather dull areas as mysterious and beguiling. She's either exaggerating or there has been a whole lot of change since she was there. And conversely she also fails to mention some of the absolute highlights of the Doker La pass crossing, such as the awesome views looking back towards the Mekong. I thus find myself thinking: if I can't trust the text about the places I know, how can I believe what she's written about other places? I have the same problem with much of Joseph Rock's writing. His description of the crossing of the nearby Si La pass gave quite the wrong impression compared to my experience of it. Still, it is tantalising to think what would have happened if these two explorers had come face to face back in 1924 on the pilgrim route to the Doker La. The Belgian-French spiritualist and writer who inspired Kerouac meeting up with the irascible self-promoting Austrian emigre scholar. I get the impression that Rock had little time for women, both socially and intellectually. 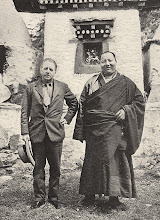 They would have made an interesting contrast sharing a tent and perhaps a cup of coffee in the Tibetan borderlands in 1924. I came across a letter from David-Neel to Rock in the Edinburgh Botanic Gardens archives a couple of years ago - I wish I'd made a copy of it now. Anyway, it was interesting to read the account of another traveller on the "Dokar Pass" and the route to Thibet as she calls it - and it also acts as a reminder to be sceptical about Rock's claims to be the 'first white man' to explore this area.